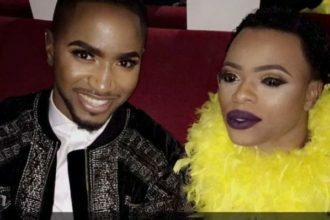 The Lagos controversial socialite and club owner, Pretty Mike has open up on his relationship with popular male barbie, Bobrisky, after having justified reasons behind his choice of bath-robe he wore to the same Bobrisky’s party. 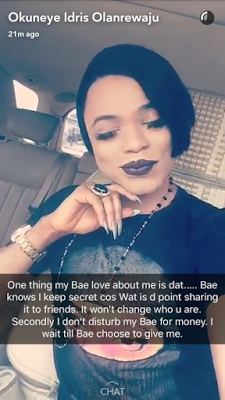 “I wish I was Bobrisky’s bae. With the things he is putting out and the way he is spending and growing, honestly speaking I wish I was his bae . I keep telling people that which man in our society today would give you N8m just to play around. If that was me, I wish I had that capacity but I am not his bae. I am just a friend and I knew him when he started patronising my club. 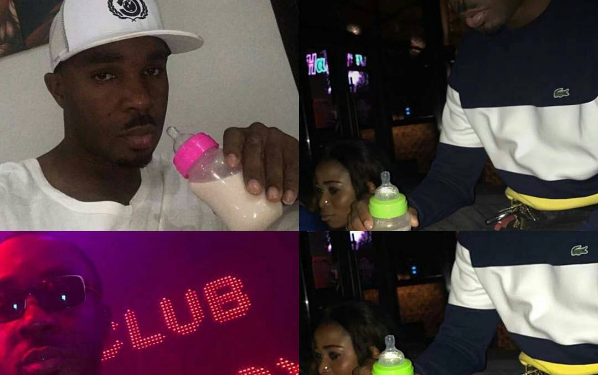 “I figure that since he has been patronising me over the years, it does not mean I would distance myself from him now especially as I had known him when he was Idris and not Bobrisky. All of a sudden that his character is questionable, it does not mean that I would start running away from him or denying him in public. That is not the kind of person I am. “That is just the way I feel and that is why sometimes I stand strong with him. He is somebody that I have known over the years regardless of his s*xuality, religion or beliefs,” he said.